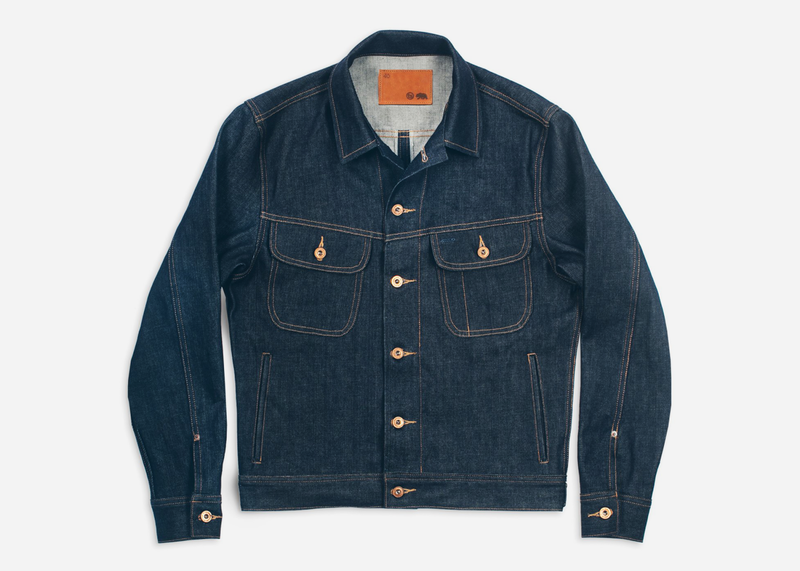 Truckers may not have contributed much to the world beyond air pollution, sketchy roadside restaurants and CB radio jargon, but one thing we do have to thank them for is the truly iconic jackets that bear their name. 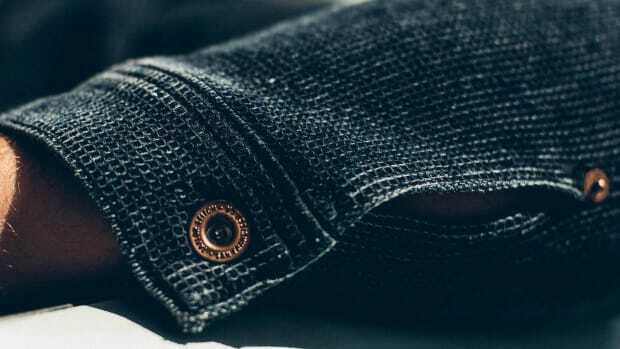 And while the classic iteration will always be in denim, the apparel artisans at Taylor Stitch are making a strong case for giving canvas a go. 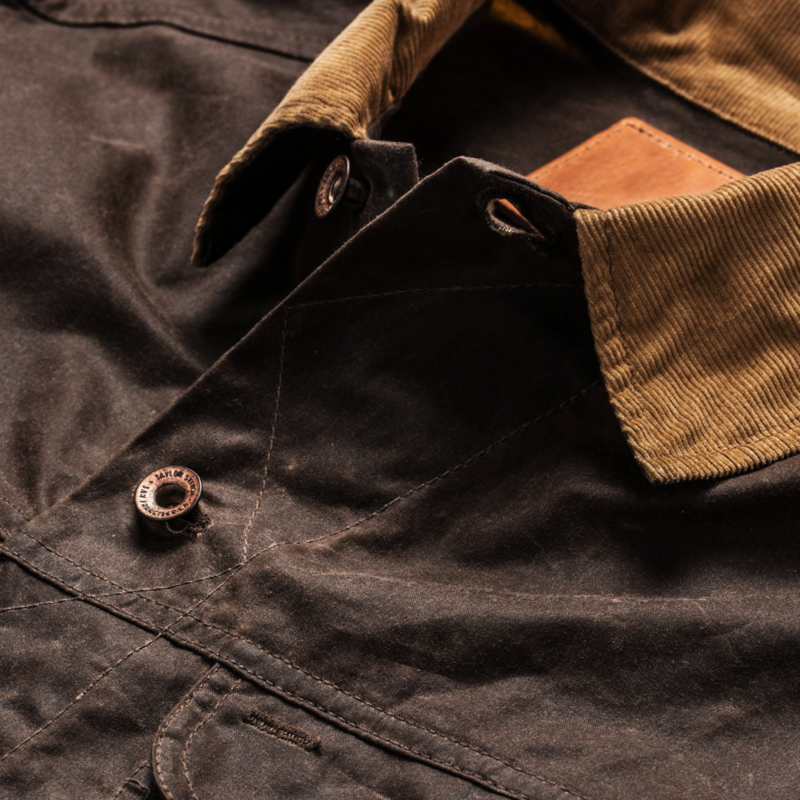 Not just any canvas, of course, but a custom-developed heavy-duty organic cotton, waxed without nasty chemicals and tailored for a perfect fit. 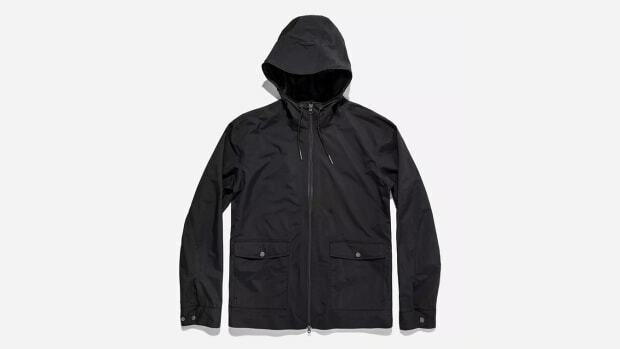 It's called the Long Haul jacket after one of Taylor Stitch's signature silhouettes. And it's made in the UK, where waxed canvas is a way of life. 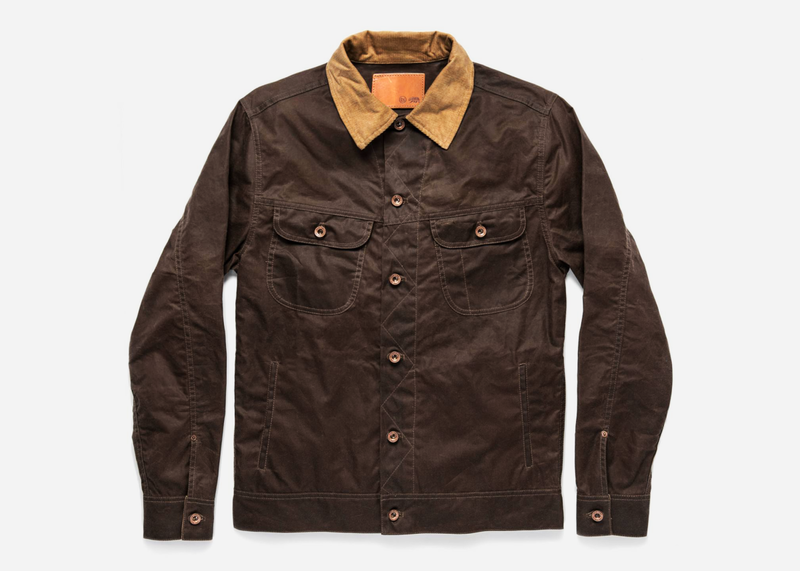 The color is called tobacco, and it has a corduroy collar for contrast. 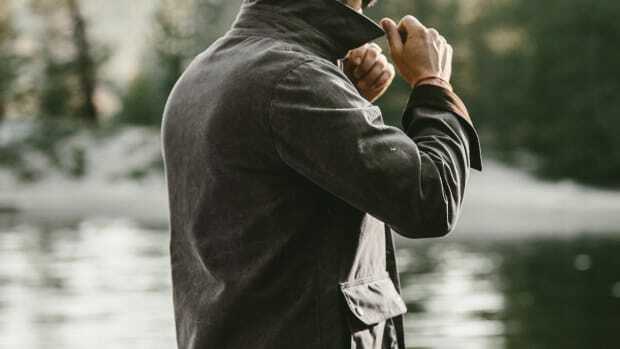 The artisanal waterproofing method lends the jacket a unique texture and look but also the ability to age beautifully, acquiring a patina along the way. 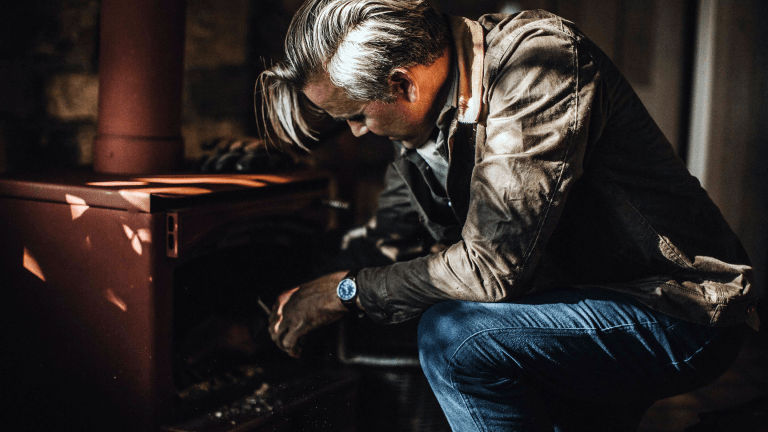 And if you prefer the classic route, of course, the Long Haul Jacket is also available in denim on top of a wool and indigo waffle weave, all of which you can't go wrong with. Whatever your destination, whatever you do. And though you may not be traveling very far; maybe just down the road, this is one companion you'll want to take along for the ride.